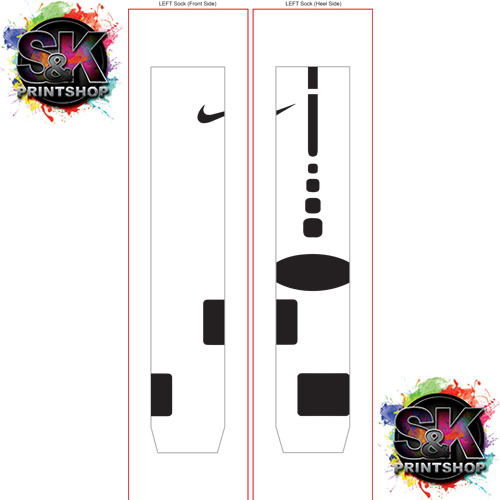 CLICK HERE TO GET YOUR FREE DYE SUB SOCK SAMPLE! 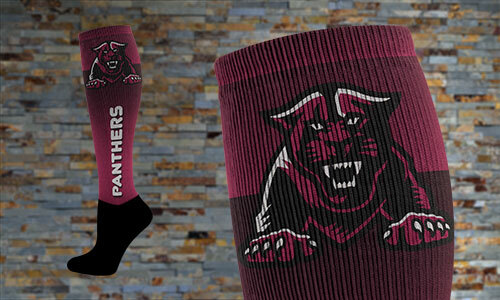 The socks that you are wearing says more about of your personality. 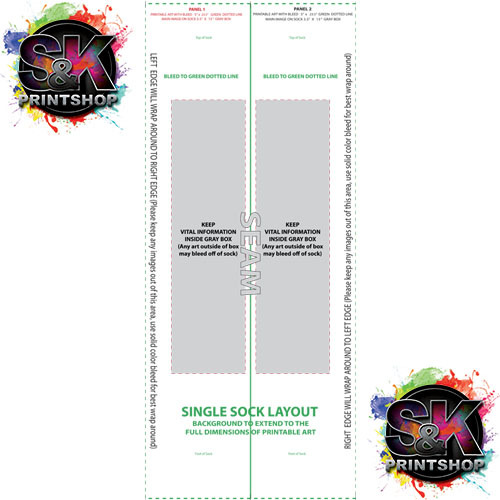 This is the reason why people who are very particular with the dress the dress they are wearing often makes use of the best socks that could reflect their mood of the day. 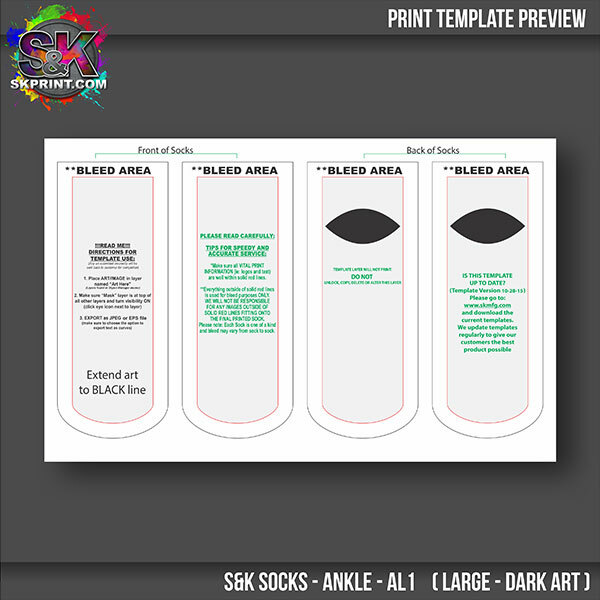 Well, whatever type of socks you are looking for, S&K Printshop can always give you want you wanted that suits your interest and needs. 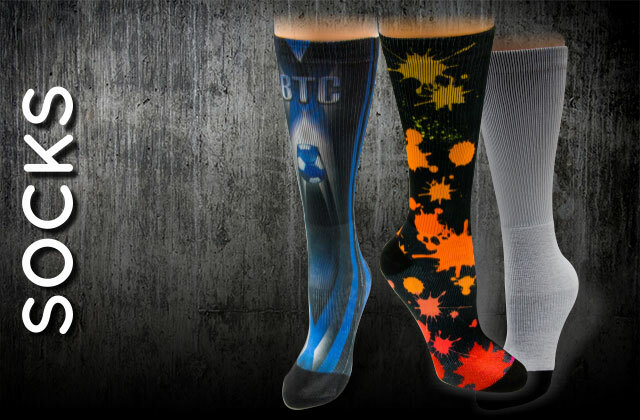 The high quality features of these socks is already an assurance that it is worth for the time, money and effort you are going to spent. 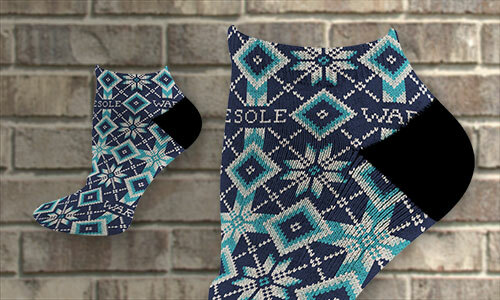 This will give you the maximum comfort and convenience you are looking for. 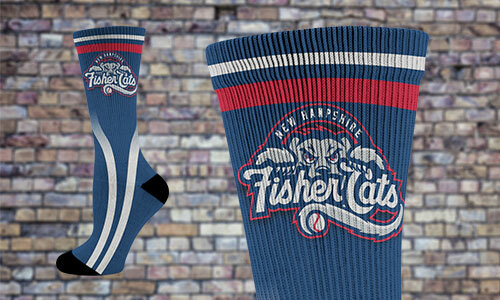 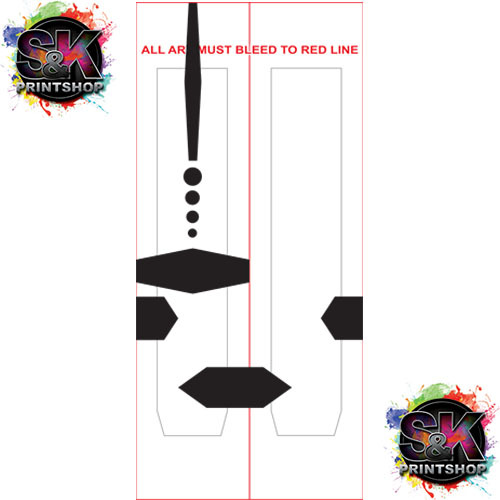 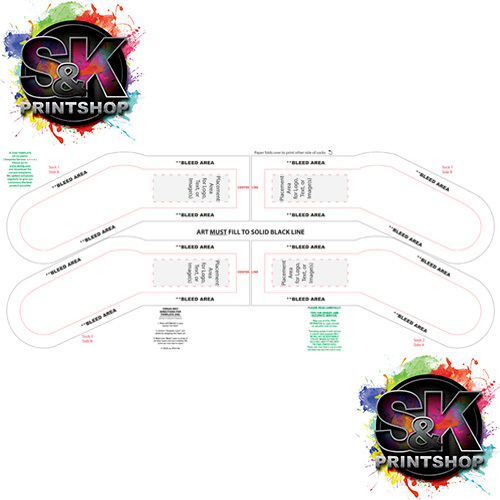 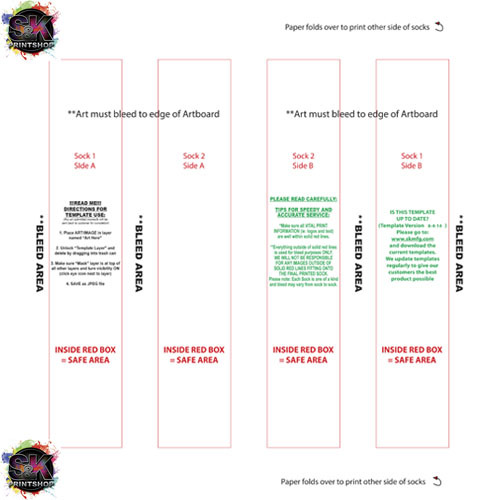 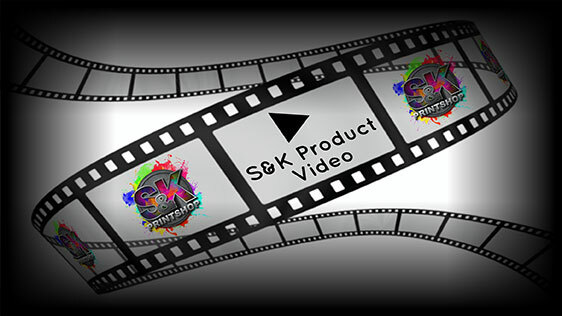 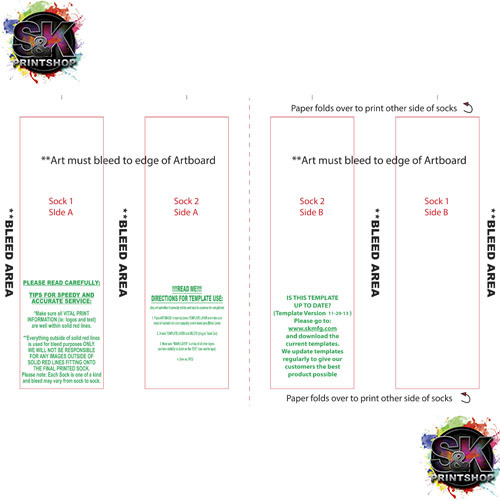 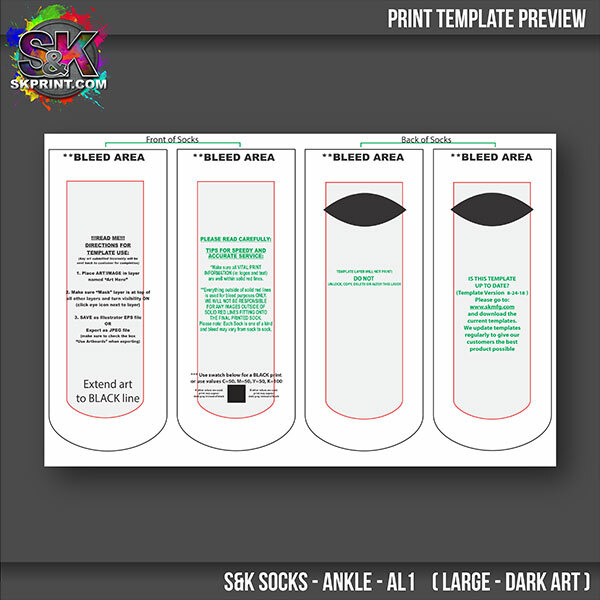 Click Here to get a FREE quote from S&K for next Socks printing job!